Workers compensation is intended to cover the cost of medical treatment, lost wages and other expenses incurred due to a work-related injury or illness. If you have filed a workers compensation claim only to have it rejected by your employer or their insurance company, do not panic. Contact an experience Los Angeles workers compensation attorney. On behalf of Koszdin, Fields, Sherry & Katz posted in Workers Compensation on Thursday, March 08, 2018. Retired LAPD officer, Terry Johns, was arrested on Thursday March 8 on eight counts of fraud and related crimes, following an undercover investigation. The 56-year-old ex-police offer had begun the alleged fraud in 2014, the year in which he also filed for retirement. Under the terms of the DROP program, Johns had signed up to, he was entitled to claim both pension and salary for the final five years of employment with the LAPD. Although the details of the alleged worker’s compensation fraud have not been released, to avoid prejudicing the case, it is believed that Johns defrauded the City to the tune of $200,000. The retired LAPD officer is currently held on $160,000 bail. The charges brought against him include workers compensation fraud, insurance fraud, and attempted perjury under oath. Johns’ case involves just one of several workers compensation fraud allegations made against members of the DROP scheme, who are alleged to have fraudulently claimed workers compensation for on-the-job injuries. This is the third arrest made during the past year as a result of these investigations. My Workers Compensation Claim Has Been Rejected – Help! You should not take no for an answer, and we certainly will not simply accept a denial when we work on your worker’s compensation case. To schedule an initial consultation and discuss the specifics of your case with a skilled Los Angeles workers compensation attorney, call us today on 818-812-5639. 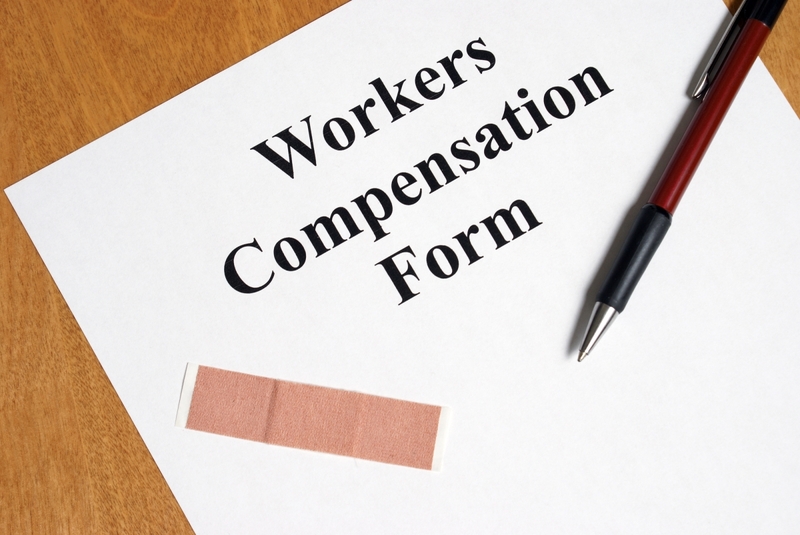 LAPD Employee in Workers’ Compensation Fraud: Was It Really Unexpected? What If I Find Out My Employer Has No Workers’ Comp? Our law office is located across the street from the Workers’ Compensation Appeals Board (State Office Building) in Van Nuys. For a free consultation with one of our skilled lawyers, call 818-812-5639 or (toll free) 800-747-3447 or contact us online. Our highly qualified staff is bilingual (Spanish), and we can arrange interpreters for other languages. You pay no attorney fees unless we win your case. Any person who makes or causes to be made knowingly false or fraudulent material statements or material representation for the purpose of obtaining or denying workers' compensation benefits or payment is guilty of a felony. Toda aquella persona que sablendo tapa o causa que se produzca cual quier falsas o fraudulentas alegaciones o representación de trabajadores es culpable de un crimen mayor. © Koszdin, Fields, Sherry & Katz.